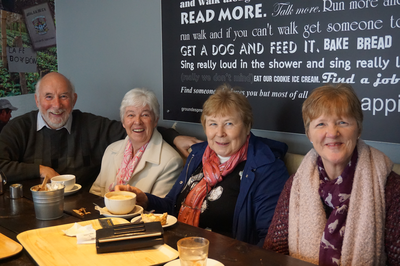 Last Friday at Ground Coffee Shop in High Street 10.30 a.m. - 12.30 p.m.
Coffee Catch up - exactly what it says on the tin! 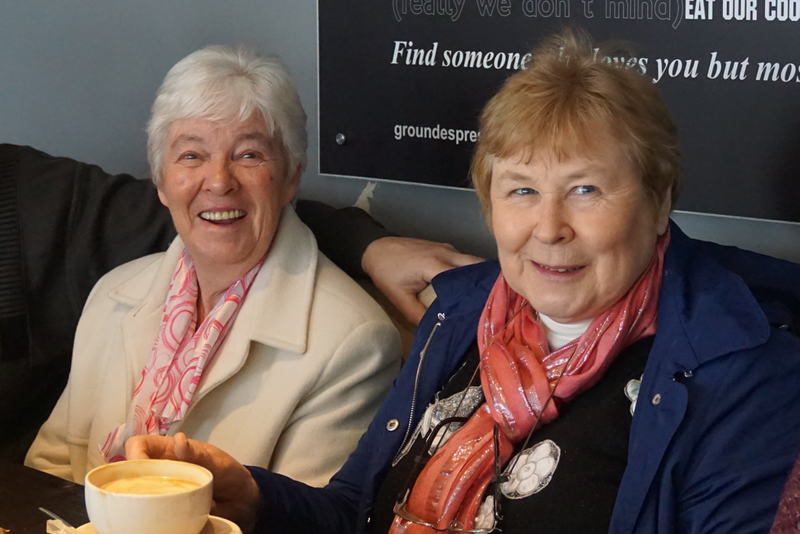 Good craic, good company and good coffee! - No charge for the craic - only pay for the coffee! - A sense of humour essential ! ​Call in and join us for 10 mins or 2 hours - up to you!